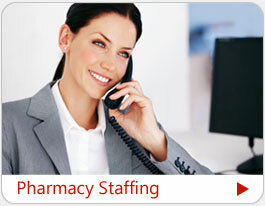 The MediStar solution is to provide a 24x7x365 staffing support services with licensed, board-Registered pharmacist to continue fulfilling the needed pharmacists' roles at the facility when your in-house pharmacists are not available. 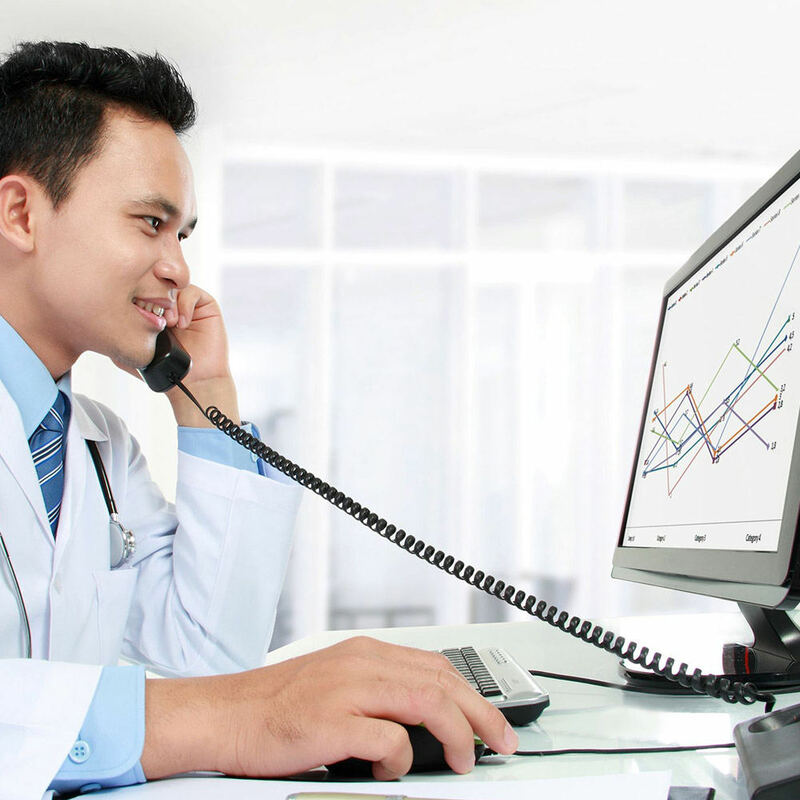 Achieve compliance with The Joint Commission (TJC). 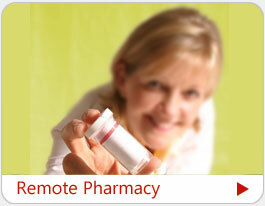 24 X 7 X 365 access to a professional Pharmacist. Much more cost effective than traditional staffing. Allow existing staff to perform clinical functions. Enhanced utilization of automatic dispensing cabinets. 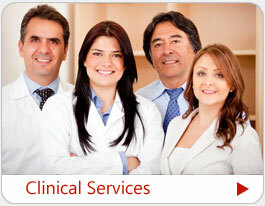 Enhances the accuracy of Electronic Medical Records. Limited need for medication overrides. © 2012 Medistar Healthcare Connections Corp.
Website by: GraphicsGraphics Web Design & Development, LLC.